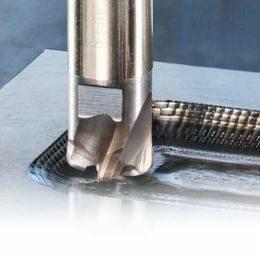 The combination of high-precision machine tools and special diamond cutters offers an economically and technically convincing alternative for machining dies for plastic parts with particularly high surface quality requirements such as optical lenses. "Our HSC milling centers for mold making are designed to meet even the highest demands in terms of machining accuracy," says Karl-Heinz Glunk, Head of HSC Application Technology at Exeron GmbH in Oberndorf. 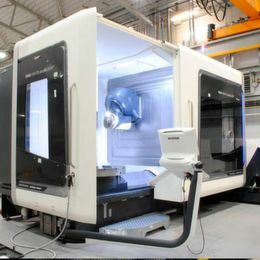 The medium-sized company with a long tradition and 125 employees initially developed high-quality die-sinking EDM machines and from 2005 complemented their portfolio with a complete series of 3- and 5-axis HSC machining centres The main customers are mould and tool makers for metal die casting and plastic injection moulding. 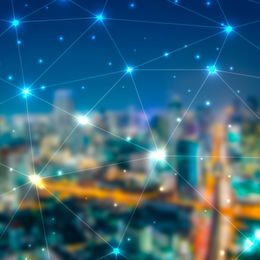 In addition, their systems are also used in other industrial sectors such as medical and dental technology, watchmaking, automotive production and turbine production. The series comprises an HSC line as well as an HSC-MP line (MP = Micro Precision) in 3- and 5-axis versions with various options and automation variants. According to the motto "Better both. Both better", Exeron also offers an EDM line. "In virtually all industrial sectors, the requirements placed on component accuracy are constantly increasing," explains K.-H. Glunk. This applies to almost all products, from simple sheet metal stampings to sophisticated injection or die cast parts. The drivers for this are ever higher demands on quality, reliability and service life. The rapid spread of zero-error philosophies means that the tolerance specifications have been getting stricter. Whereas previously tenths of a millimetre had to be adhered to, today hundredths need to be met. For mould and tool making, this naturally means that the moulds and tools required for production must be manufactured more accurately by around one order of magnitude. Tolerance specifications in the µm range are therefore common practice today. The accuracy requirements for the milling machines used to manufacture the tools are correspondingly strict. "This can only be achieved if the entire machining process is thoroughly optimized," reveals K.-H. Glunk. 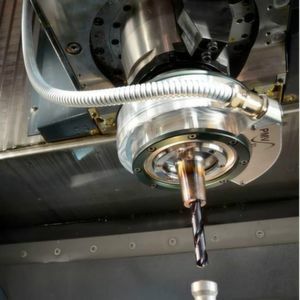 This approach includes all essential components of the system — from the base frame to the control system, the axis drives and the spindle to the milling tools. It starts with the machine bed, which is made of mineral casting because this material is characterized by a very low thermal reaction and dampens the high-frequency vibrations occurring during machining up to 10 times better than steel. The second focus is on the thermal stability of the entire machine. Both the machine bed and important axle components are temperature-controlled with very high accuracy via internal cooling channels. The calibration of the machine is controlled at defined intervals using a sensor and calibration ball, and a laser checks the milling tool for wear and tear and possible breakage. All drive components from the glass measuring rods through the drives to the control system are supplied by Heidenhain from a single source. A special ASQ software (Advanced Surface Quality Control) monitors the Z elongation of the spindle (due, amongst other things, to the "heat surge effect") and limits it considerably more narrowly than previously possible. This improves the surface quality significantly so that post-processing by polishing is often not necessary anymore. "In our cooperation with Exeron, surface quality is a top priority," says Wolfgang Würtz, Managing Director of tool manufacturer Dixi Polytool GmbH in Birkenfeld, a German subsidiary of Dixi Polytool from Le Locle. The company manufactures cutting tools made of hard metals or diamond materials with a focus on specialized products for particularly difficult applications. In the course of time, the requirements, in particular with regard to high-quality surfaces with a mirror finish, have been increasing continuously. These requirements originate, for example, from plastics processing, including moulds for PET bottles or for the manufacturing of optical lenses for spectacles, contact lenses, cameras or mobile phones. 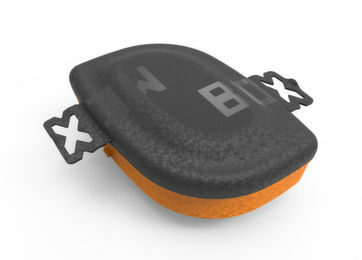 Other applications include reflectors for lamps or LED headlights. In the vast majority of cases, these are three-dimensional free-form surfaces, which require five-axis machining. The corresponding moulds are usually made of aluminium. Occasionally, however, copper or other non-ferrous metals also need to be machined. The direct processing of plastics is also becoming increasingly important, for example for contact lenses or medical equipment. "In the past, high gloss was produced by final polishing," recalls W. Würtz. “Today, this is often no longer permissible, since even the slight removal of material during polishing changes the geometry in an unacceptable way. In the case of flat surfaces or polygons, this could result in crowned deviations. These deviations are very striking on reflective surfaces in the form of waviness or distortions. With lenses, on the other hand, these geometric changes lead to deviations in the beam path and thus to impairments of the optical quality. For this reason, such surfaces are today produced directly by milling if possible. On the one hand, this requires machining centres such as those offered by Exeron, which can guarantee the required precision even with five-axis machining. Regarding the characteristics of the tools, a particularly high degree of quality of the cutting edge is essential. This applies on the one hand to the geometry, i.e. the precision of the grinding. Equally important are its sharpness and the cutting accuracy, because the optical quality of the surface produced on carbide tools quickly deteriorates with increasing wear. Such applications are therefore a domain of diamond tools. The focus is on monocrystalline diamonds (MKD), which are carefully selected and cut and ground in an orientation that suits the crystal axes in the best way. Such MKD tools are clearly superior to other diamond types in terms of the surface quality that can be achieved, and their cutting edges offer up to twenty times longer tool life. 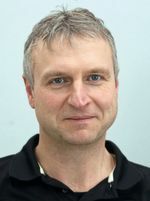 "For us, Dixi Polytool is an important partner for the application technology department due to its expertise in the field of diamond tools," adds K.-H. Glunk. Among other things, the company conducts machining tests to verify whether and how certain tasks of existing or potential customers can be carried out. 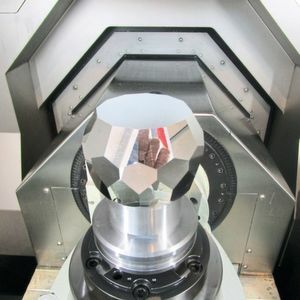 Especially demanding tasks require the right combination of machine and tool, with diamond tools often being custom-made products with properties tailored to the special features of the application. Single-edged tools are often used when high demands are placed on the appearance. With multi-bladed tools, even the smallest deviations in the cutting geometry can have a negative effect on the appearance. With the cooperation of the two companies, die casters can obtain the products of two essential partners for their value-added chain — i.e. the machine and the special tool — from one single source, preceded by practical testing and ready-to-use optimization.